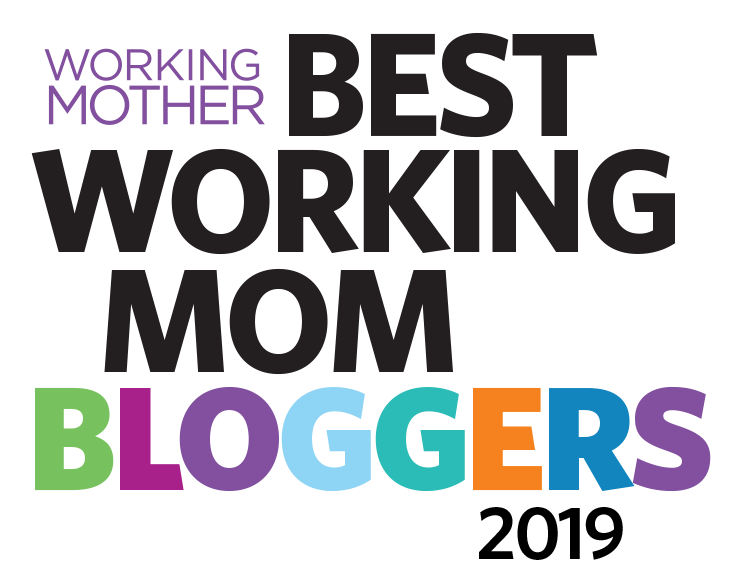 The Disability Blogger Weekend Link-up: Happy New Year! I stared at the classwork Max had brought home, and I wasn't sure: had he written those words? The handwriting wasn't adult-like, and yet, it was clear and neat. I hadn't ever seen handwriting like that from Max. Max does his homework on the SnapType app—his teachers snap photos of worksheets with it, and then Max types on the images. Otherwise, he doesn't write much at home and I haven't done much to encourage it. Does it sound awful to give up on your child? Perhaps. But I'd say that it's a reasonable, responsible and very sane thing to do when you have a child with multiple challenges. 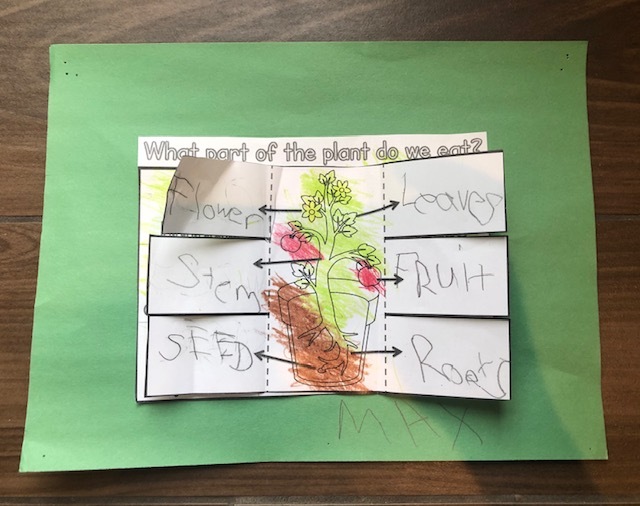 Handwriting is not something that's seemed important to Max's growth or existence, especially given the other life skills he needs to work on including getting dressed and brushing his teeth. There is also a whole lot he can do with technology now, and pushing him to grasp a pencil—even if it's encased in tubing, to make it easier to hold—just hasn't seemed like a vital need. Then there's the fact that there is only so much of me to go around. It is just not humanly possible for me to coach Max to do everything he is not yet able to. That wasn't so when he was little, when I felt like I had to do anything and everything for his development—and when I hoped that he would do anything and everything. As we've both matured, I've gotten realistic about Max's strengths and abilities. I mainly focus on the biggies, along with what he wants. 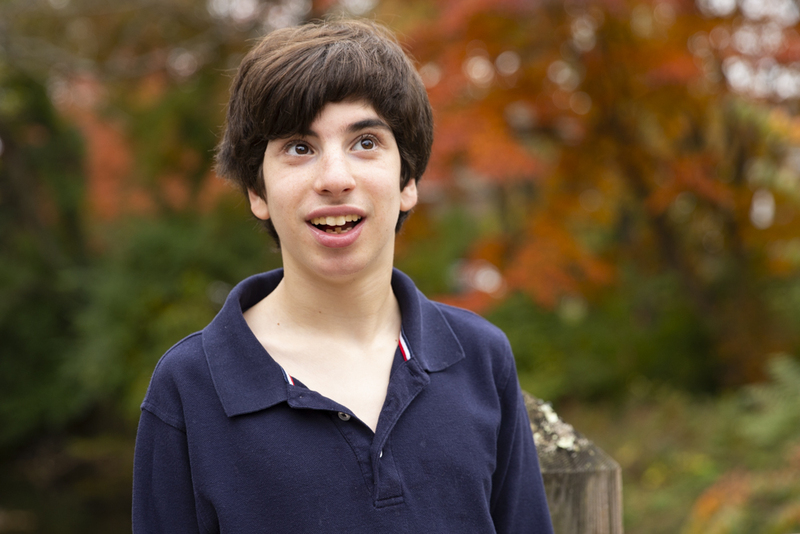 Max very much likes to use his voice to communicate, and so helping him along with speech is a key focus. We have reached an exciting new phase in Max's life. The one where I, as the parent, may not push him to do something...and then he takes the initiative to do it. Max has been wanting to do more handwriting at school, one of his teachers recently mentioned to me. And so, he did. And wow, it was good. If you know me, you know I have an issue with disability rip-offs (see: You want me to pay 30 bucks for a spoon?). So I also get overly excited when I find out that products that help people with disabilities have gone mass, as happened when I discovered that Target is now selling weighted blankets. • Pull-on pants for teens and adults that are stylish and not leggings—including chords, chinos and soft denim jeans. • Affordable shoes made to fit orthotics of any size; shoes with more flexible soles; cool shoes with Velcro ("and that aren't WHITE" said Jennifer). • Onesies for kids larger than 24 months, plus button-up sleepers larger than a size 9m. "I can't put a feeding tube through a zipped sleeper," said Meredith. • More affordable options for strollers, hig chairs and car seats that offer appropriate support. • Bibs. "I have to order the all the time and they're never thick enough," said Kimberly. • Jackets and coats that come to the waist for people in wheelchairs. "I recently saw a piece on TV about a mom who sewed together two coats to make one compatible with her daughter's wheelchair," said Angela. 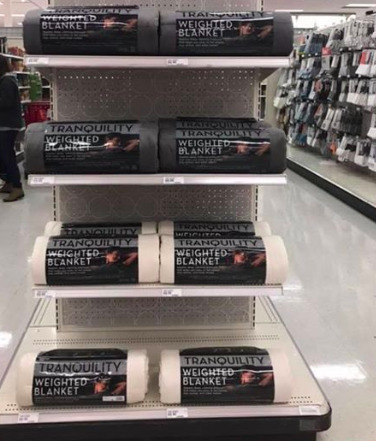 "Many, many people could use those." • "No one has conquered the bra," noted Christina. "The bra is the hardest for me to put on." • Socks that people with OT challenges can easily put on. • Boots that can go over AFOs easily. • Options for men's formalwear suited for a wheelchair. • Pants with Velcro along the legs and ones that better hide incontinence garments. • Hats for smaller head sizes. The other day, I spent the better part of my train ride home from work catching up on personal emails. 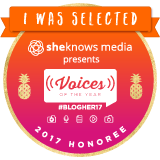 This is not usually so exciting, except that evening it was. Because there, among the avalanche of messages, was one from The Fireman Max. He'd sent it using his iPad, at 10:21 a.m. He wanted to know where we were going on vacation. Max has known how to email for years now. But he'd never spontaneously emailed me a question. I was so excited. I figured he'd done it during OT therapy and he had; they'd been talking about the holiday break, and Max was struggling to say where he was going. So he reached out to me. Max's conversation and interaction skills are a work in progress. I think that was one of the things that most surprised me about his development because he is, by nature, extremely friendly and social. But having interactive conversations aren't instinctive to him. For a long time, he would just talk about himself—I like purple, I want to be a firefighter, I love stuffed shells. We've had to teach him to ask people questions and to listen. That is still a work in progress, but Max has come a long way. When I walk in the door and Max asks "How are you?" (and he always emphasizes "you"), he genuinely means it. It is the nicest way to come home from work. Well, that and Ben running toward me and saying "Mommmmmmmmy!" or Sabrina gracing me with a smile. I can have conversations in the car with him when I'm driving. True, they mainly center around his desire to move to Orlando, but still, we are talking and there is real back and forth. Yesterday, there was another email from Max. "I am Excited," he wrote. 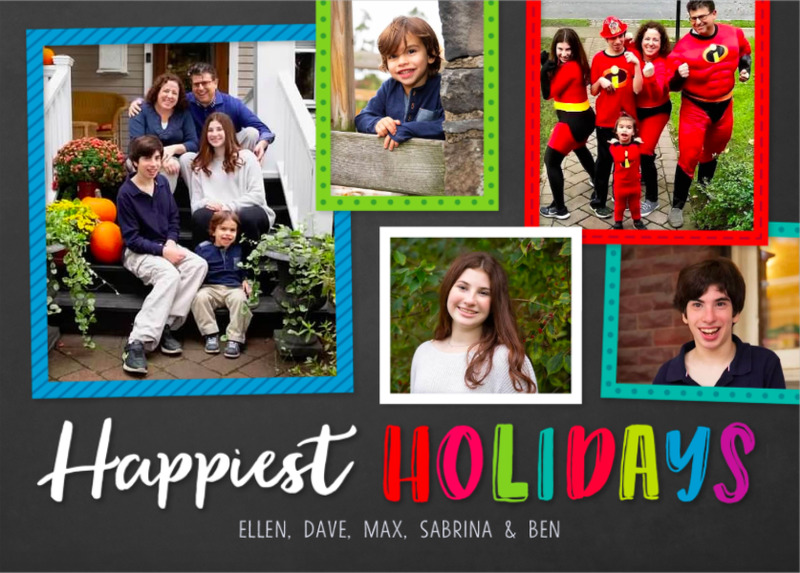 Of course you want to make the holidays as jolly as possible for your kids. Yet the hustle and bustle of family celebrations and parties can overwhelm children with sensory issues; others might find the break in routine unsettling (and meltdown-inducing). 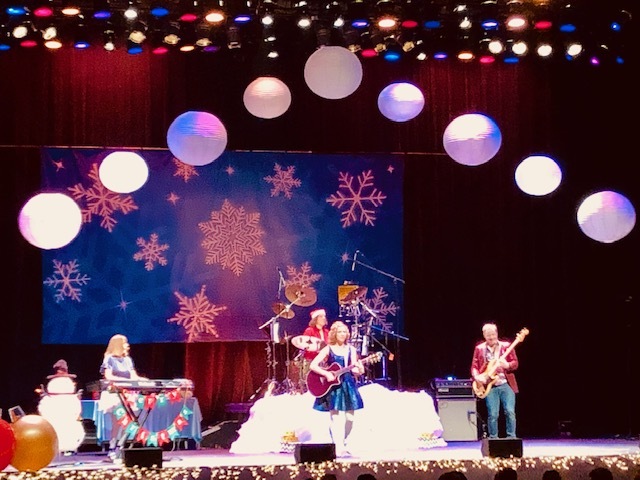 Check out these strategies from fellow parents of cihldren with disabilities that have enabled their kids to have truly happy holidays and peace on earth. • Your friend might need more time to answer questions or finish an activity. 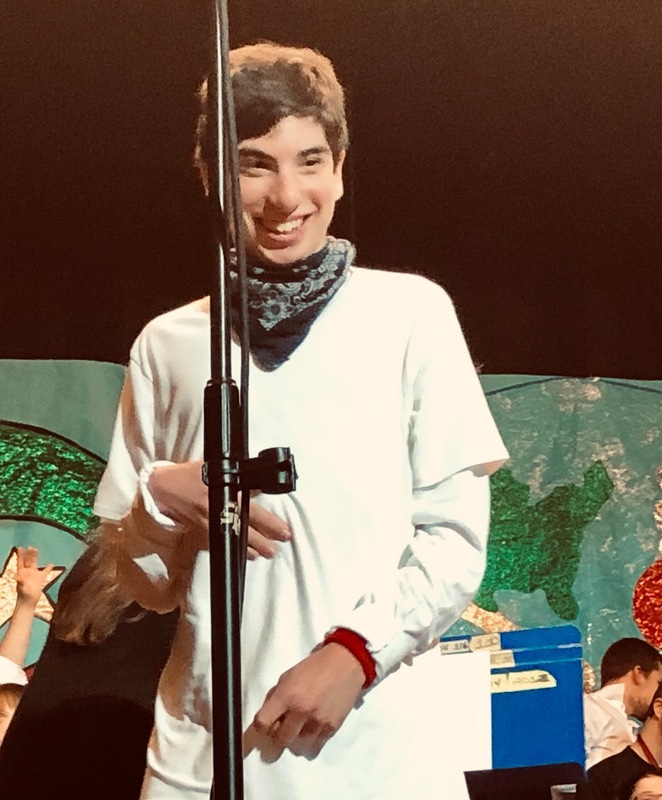 • Some kids with special needs can be focused on one topic; even though it can get annoying, it makes him feel special when you listen and appreciate the things he loves. • Kids with special needs are often made fun of or bullied. Be brave and defend your friend. 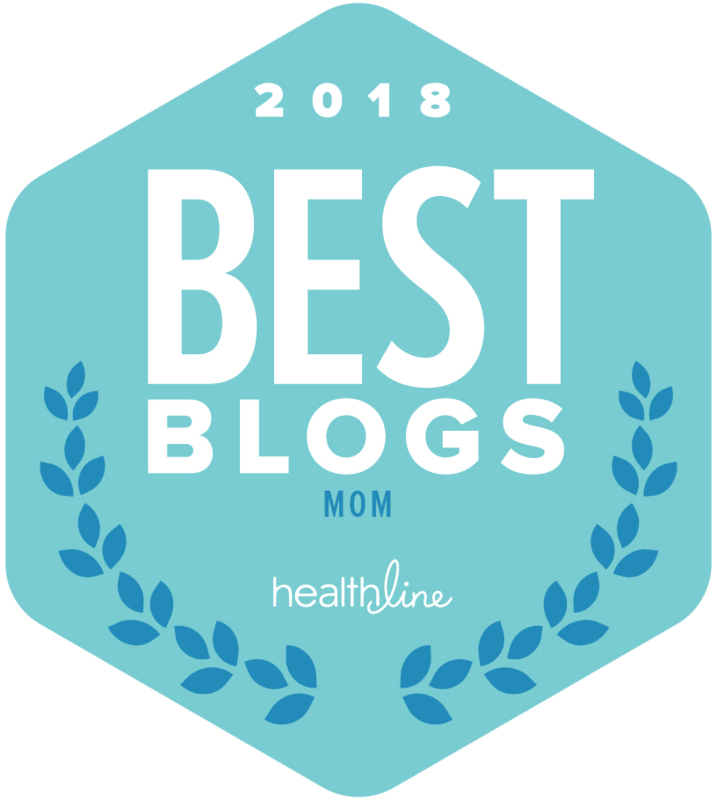 "My autistic son thrives on routine and feeling informed, which has made the chaos of the holidays hard for him at times," says Shannon Des Roches Rosa, mom to Leo (who has autism) and a blogger at Squidalicious. "When he was younger, a visual schedule helped him understand why and how his routine will change, allowed him to focus on the fun to come and lowered his anxiety over being in a different place with different people." She's used apps to create visual schedules, and has made paper ones, too. "We've included pictures of the people we'll be seeing," explains Rosa. "We've also use icons of Christmas trees, presents, and turkey dinner, so Leo could relax and get into the holiday spirit!" 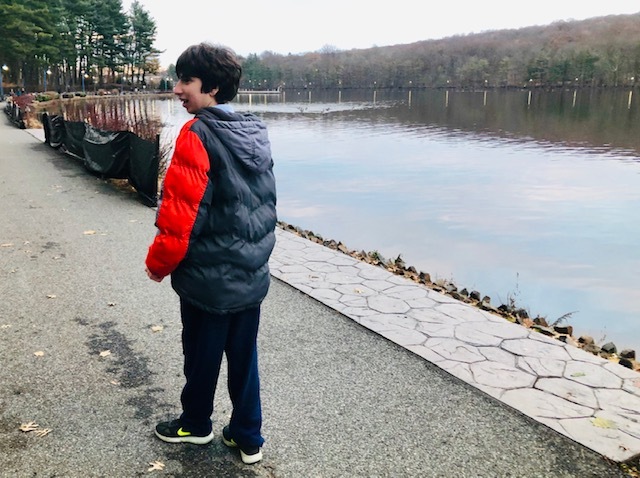 "Years ago, when our family was invited to a Hannukah party, the first thing we did was book a babysitter to take along with us," says Jana Banin, mom to Zack, who has autism. "We knew the noise and crowded space would be too much for Zack -- and we wanted to make sure he had a good time and we did, too." Banin, who blogs at I Hate Your Kids (And Other Things Autism Parents Won't Say Out Loud), knew her strategy would help: "The sitter could play with him, make sure he didn't grab a cookie from someone else's plate and make sure he didn't wander out onto the street. The evening was a success! Zack and [the babysitter] checked out all the different food, snacked, curled up on the couch as he played his iPad. Since then, we bring our sitter with us to parties." The healthiest thing for you and your child is to quit wishing for the holidays to happen in a certain way. Stuff won't go well (perhaps comically so) or anywhere near like you envisioned. Sometimes, I forget this. I got Max a cool toy for the holidays this year, a Magnatab. He took one look at it and said, and I quote, "Ewwww." Yep, he still has a thing or two to learn about being polite about gifts, but I wasn't upset. I knew there was a possibility he wouldn't like what I chose (he's pretty picky), and my psyche was ready for it. It's not like you should expect the worst with your children and the holidays. It's more like: Don't set your hopes too high. Be realistic. Roll with it. And drink some wine. A version of this piece originally appeared on Care. A week ago, I took Max to our pediatrician for his annual checkup and waited a full hour. When it came time for Sabrina's checkup, I decided to be proactive. I reached out to the office manager and asked if she'd call me when we should come in for our 7:15 appointment. We spoke at 7, and she said she'd let me know. At 7:40, she said to come in 10 minutes. We did. And we sat and sat and sat. At some point, I lost it and told the office manager how inefficiently the practice was run. She noted that I could take the form to switch practices. We saw the doctor nearly an hour after we arrived, and a full hour and a half past when our appointment was supposed to be. He apologized but still: a-r-g-h. And this was far from the first occasion where we waited for an extraordinarily long amount of time to be seen. I really like and respect our pediatrician, who has seen Max since he was born and who has always given us solid advice and encouragement. I consider most of the other doctors in the practice good, too. My children are comfortable going there; Max has been known to enjoy it. The office is super-convenient to our house; earlier in the day, our sitter dashed Ben over there for a bad cough. All this is why I've been hesitant to switch. I know of other parents who have left this practice because of wait issues. When I posted in my moms group last night about what happened, some mentioned that. Others urged me to speak with the doctor. I plan to email him, but I doubt it will make any difference. 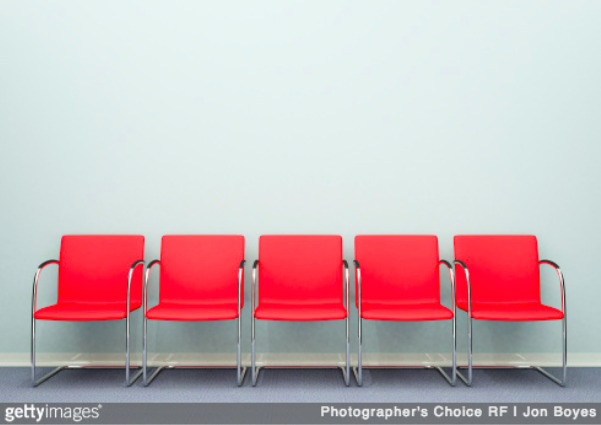 There have been occasions in my life when I've waited long stretches of time at visits to specialists, for myself or for Max. Any doctor gets backed up at times. I understand. Last week, the pediatrician had an emergency visit involving a child with respiratory issues. But when long waits are a pattern, I'd say that's a problem. If something isn't working for me in all other parts of my life, I change it. I'm just stuck on this one. 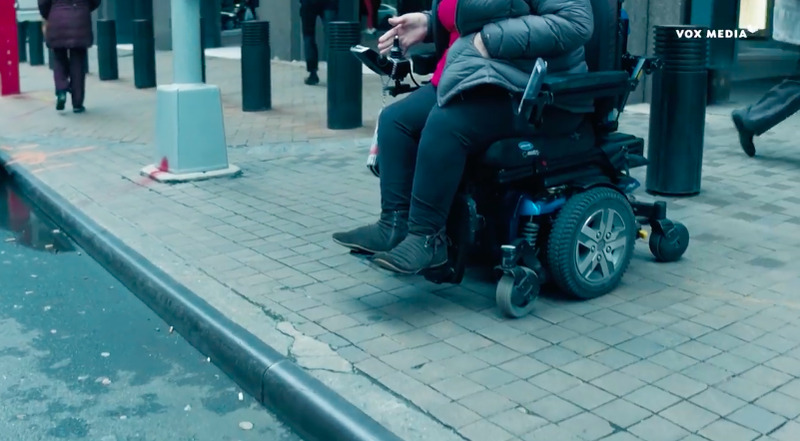 I watched an outstanding video the other day on whether the Americans with Disabilities act is still effective. It isn't, and that's definitely not a spoiler alert for anyone who is disabled or has a loved one with disabilities. Disability advocate and writer Emily Ladau showed, firsthand, how challenging it can be to get around New York City for the series Consider This. You'd think the Americans with Disabilities Act would have have made sweeping changes, but one challenge is that the law has no teeth. Emily showed a letter in response to a complaint she'd sent to a hotel chain that stated, "We do not have the resources to resolve all of them." New York is an old, large city with a whole lot of building and transit accessibility issues. Filmmaker Jason DaSilva, who has multiple sclerosis, did a mini documentary on the transit situation called The Long Wait back in 2003. When comedian Zach Anner attempted to visit Brooklyn via mass transit in 2017, it turned into quite the pilgrimage. As the mom of a young man with disabilities, I very much related to the part where Emily noted that since people with disabilities can't get out and about as much as they'd like to, others are sometimes astounded by the mere sight of them going about their daily lives. One passerby gushed, "That's beautiful!" when she spotted Emily and her boyfriend holding hands. Sometimes, I experience similar reactions with Max. "Does he go to school?" people will ask. "Wow, it's great that he can enjoy the park/the rides/ice-cream out with his family," they'll note. "People could literally make it easier on everyone if they would stop viewing disability as a problem and start viewing it as an identity. We're not there yet," Emily noted. So true. So is comedian/actor Maysoon Zayid's point: "If we didn't have so many non-disabled people, life would be so much easier for everyone." Friday, Max and I participated in our annual holiday ritual: He performed in his school show, and I cried happy tears. That's the thing about what I went through during Max's earlier years—it's an indelible part of my psyche, and it makes me appreciate just how far he has come. Back in elementary school, it was agonizing to see him sobbing outside of the large multi-purpose room, where the show was held. I can still picture his head shaking no-no-no as he stood beside the teacher. 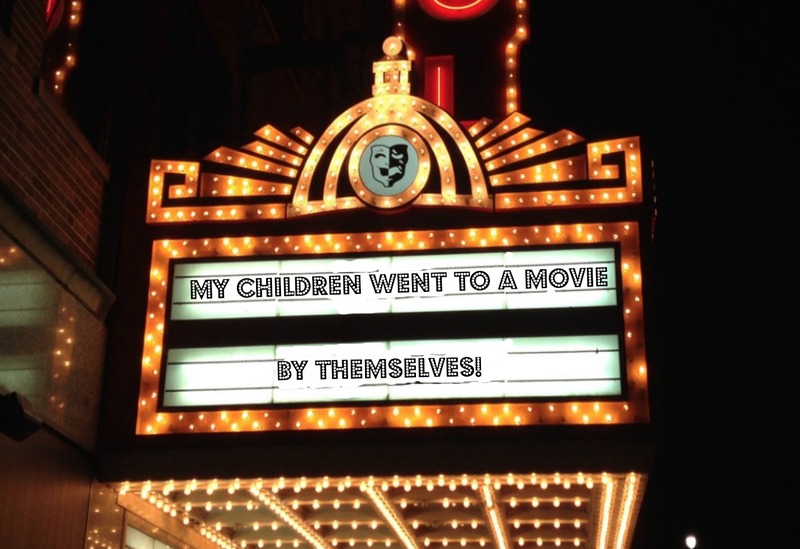 I felt sad for me and Dave, too, because we were missing out on another joy of parenthood: seeing your child in a show. The years passed. Max's sensory issues abated and his confidence grew. He morphed into a total ham who delighted in singing, playing keyboard and taking multiple bows. I couldn't wait for this year's performance; he was one of four students chosen to sing a Hanukkah song. 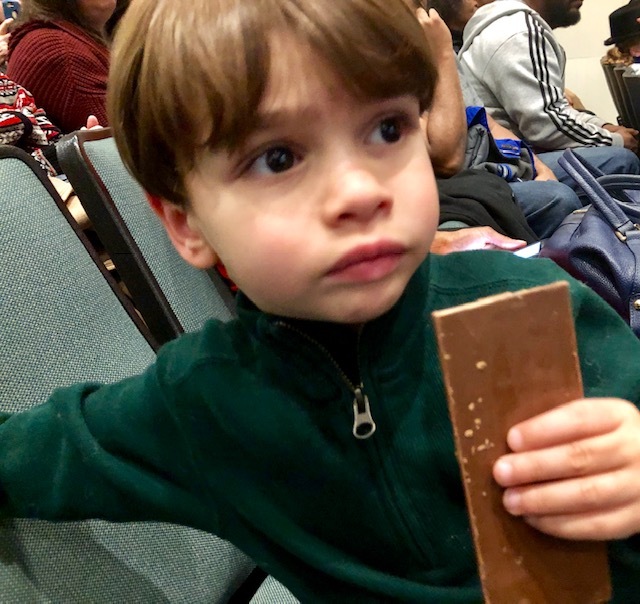 I had to bribe Ben with a chocolate bar to get him to stick around, although it was a doubly great cause—students had packaged bars in cute holiday wrappers and one of the amazing life skill teachers at school, Ann, was selling them in the lobby. As soon as Max started singing Ben was in awe. Me, too. Max's ear-to-ear grin lit up the room more than the Christmas tree and menorah lights. A staffer accompanied the students on flute and Ben sang along, since the three of us had been practicing together for the past week. The ghosts of holidays past were in that room with me; I could still picture Max crying at showtime at his old school. Which just made the present all the more awesome. That's true of so many recurring events in our life—doctor visits, movie theater and show outings, eating at certain local restaurants. Max struggled with them, sobbing and screeching and all, and now he doesn't. And the fact that I can't forget the intensity and drama of those times isn't a bad thing, because it makes me seriously appreciate how far he's come. Max did the hand motions to accompany the song, and with the last line—"Happy Hanukkah to you! "—he pointed at the audience. Then he looked down and gave me the proudest look. The only thing better than feeling wowed by your child is seeing how impressed they are with themselves. The Disability Blogger Weekend Link-up is now working! It is winter 2002. Max is a baby, I am home on maternity leave and I play the Laurie Berkner Band's CDs constantly. Her bubbly songs exude an optimism I do not feel. My baby had a stroke, and doctors have given us dire predictions about his ability to walk, talk or do basically anything. I watch Max like a hawk, looking for the slightest sign that anything is wrong. Why are his hands clenched like that? Why aren't his eyes tracking toys? Why why why why why? I know that music has the power to heal, and I hope that Laurie's songs help Max's brain in some way. In my better moments, I sing along; Fruit Salad Salsa is one of my favorites. Max sits down sullenly with Dave, refusing to take off his jacket so he can make a fast getaway. As the concert gets going, though, he is mesmerized by Laurie and the band as they sing favorites old and new. At some point, he encourages Ben to move to the front of the theater and the three of us stand there together. I am starstruck. Laurie Berkner, right there, the voice of Max's childhood. After the concert, we line up to for a meet-and-greet (thanks, Team Berkner). Max is getting antsy, so we distract him by talking about his desire to move to Orlando. We note that he can let Laurie know about his plans, if he'd like. Finally, we are ushered into a small room and there's the whole gang, sitting on chairs. Laurie! Susie! Brady! Bobby! Max is ready to run out of there but calms down when a little girl ahead of us plays ukulele for the band. She is a tough act to follow. When we step up and I introduce the boys, Laurie asks if Max would like to take a photo with her. "NO!" he says. "Teens!" I say. I ask Max if he'd like to let Laurie know how old he's going to be on his upcoming birthday, and he proudly announces "Sixteen!" Sixteen whole years of defying the odds and showing me just how abled a person with disabilities can be. I mention that we've been listening to her music since Max was a baby, and that Ben has enjoyed it for three years. There is so much more I want to tell her about how much her music meant to me when Max was little, but I know I'll get all emotional so I hold back. Ben is really into the ABC's and he whispers to Laurie that he'd like for her to sing the ABC song. She does, and the band joins in. Squee! As everyone signs a card for us, I ask Max if he'd like to tell Laurie where he wants to move to. "Orlando, Florida!" he says, gleefully. "Oh, I have family in Florida," she says. Max appreciates hearing that. "Who doesn't want to move to Florida?" she adds, and Max beams. Laurie's daughter, Lucy, snaps some family photos. And then we shuffle off, a smile on everyone's face. I AM SO NOT GETTING A FIRE TRUCK CALENDAR THIS YEAR. 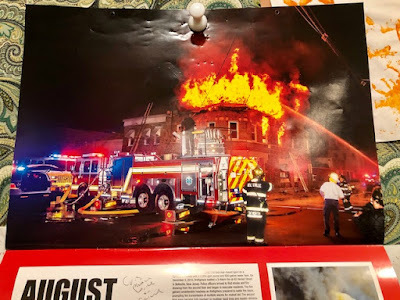 Ever since 2015, we have had a Fire Trucks in Action calendar hanging in our kitchen, where we write in plans and then neglect to pay any attention to them. I've bought them for Max, of course, who aspires to be a firefighter. For the record, I have the highest respect for firefighters; there aren't enough nice things to say about the ones Max has befriended who go out of their way to make him happy, which recently happened once again. 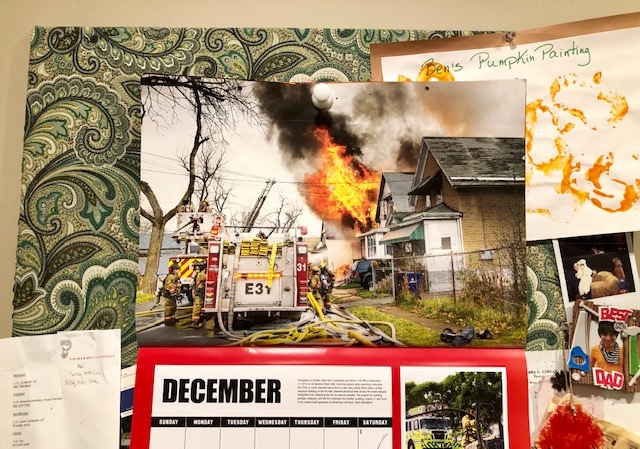 But as I stood there staring at December—a home with flames bursting out of the second story and sending black smoke into the sky—I decided I'd had it with scenes of devastation as kitchen decor. I still remember how excited I was to get Max the first fire truck calendar (and, not for nothing, how the googling kept bringing up pics of half-naked-fireman calendars). It is always a thrill to give your kids treats that you know will delight them. But then, it is even more of a thrill to put your own needs first, for once. 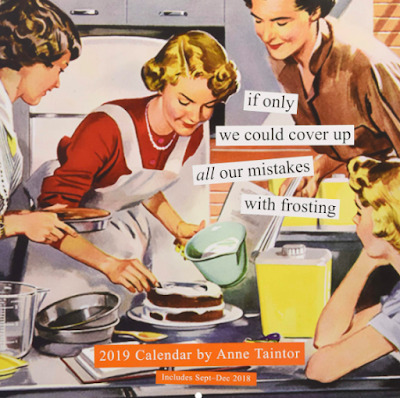 While I will surely continue to forgo meals, nights out with friends, leisure shopping, workouts, bathroom privacy and basically everything in upcoming years for the sake of my lovely children, I decided to get my own wall calendar for the kitchen. 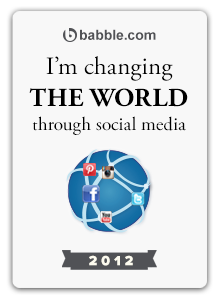 To be hung with pride on the fabric bulletin board I'd made several years ago, in a rare spurt of crafting. I might consider a fire truck calendar for his bedroom, if Max wants it there or at all—but the kitchen is mine, mine, mine. I wanted purty flowers. Or lovely herbs, perhaps. Or hot air balloons. Or Ansel Adams scenes. I started Googling. I was tempted by a Chocolate calendar. I was not tempted by a Pusheen the Cat calendar or the one with the subline "Get Your Sh*t Together This Year." Mom's Family Calendar? NO. America's National Parks? A contender. I wondered what was wrong with me for not wanting Kittens & Puppies (on eco-friendly paper, no less). It was Camper Vans that finally captivated me. One of my pipe dreams is to rent a fancy RV and do a family tour of the country, or part of it. I am not sure that's happening anytime soon, or that our family would actually survive such a trip given that three-hour car rides feel like running an Ironman triathlon. 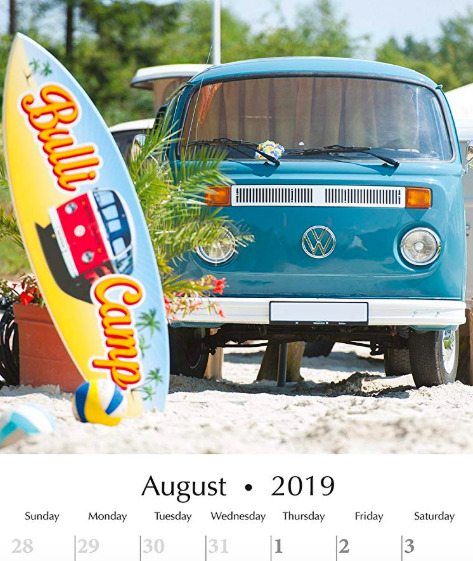 But for the next 12 months, I will be staring at fun, happy pictures of retro vans. And Max and everyone else is just going to have to deal. I drove by one of our town's baseball fields the other day, and Ben said "New park!" Sure enough, they'd put up a new swing set nearby, complete with a blue adaptive swing. It was a happy sight—inclusive play starts with equipment that enables all children to participate. That can open doors to the kind of inclusion that's even harder: Getting children to welcome and actively include children with disabilities. Any one of us who's dealt with stares and whispers at the playground, let alone bullying, knows that story. 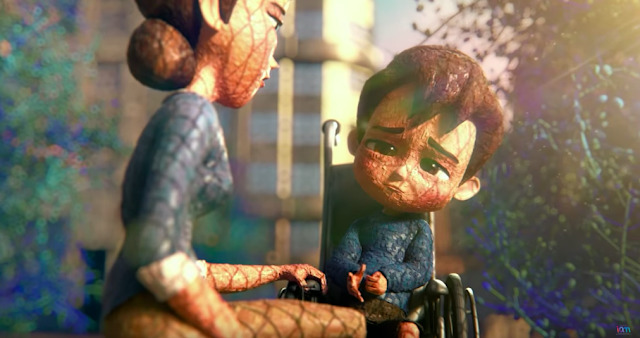 Yesterday, my friend Bronte shared an award-winning short animated film, Ian, that's about inclusion. 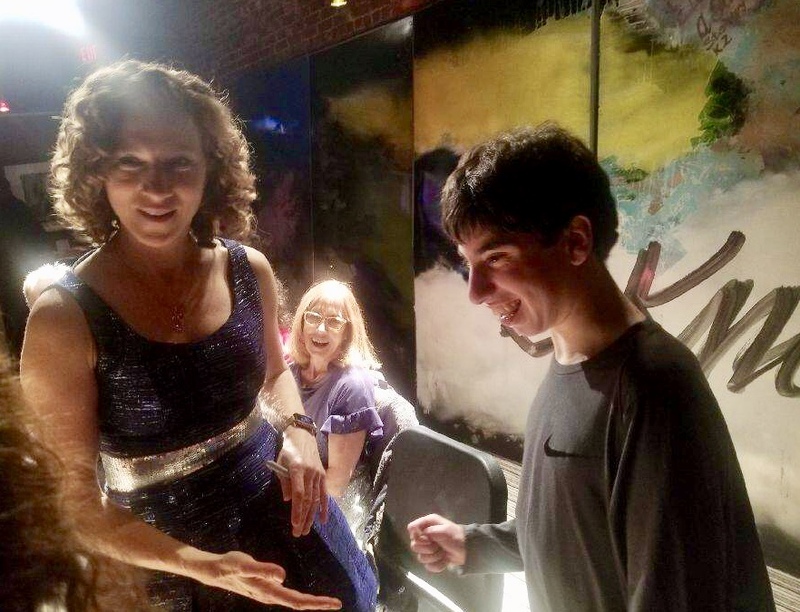 It's based on the story of a fourth grader named Ian who has cerebral palsy, and the film happened thanks to his mom, Sheila Graschinsky. 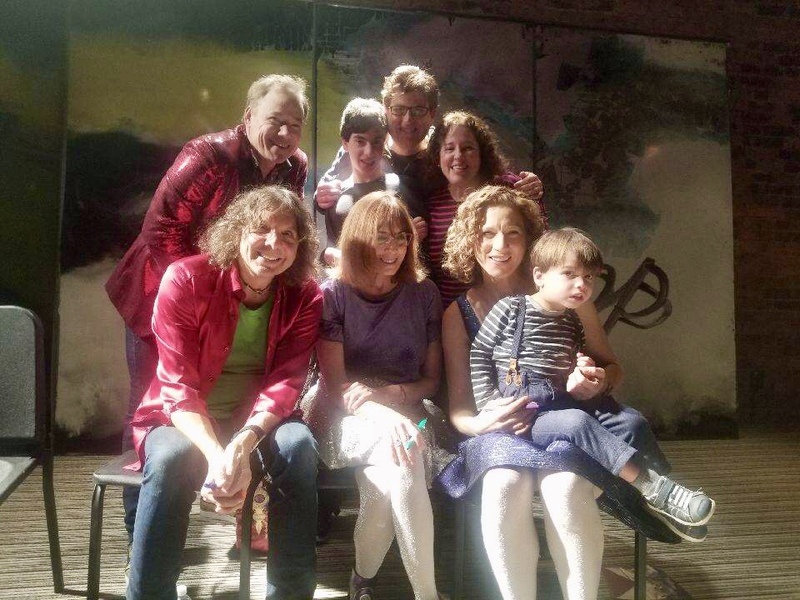 The family is based in Argentina but the film has no dialogue, to make its message universal. Sheila originally wrote a book about the everyday life of families of children with disabilities, to hand out to kids who snickered at her son. Ultimately, that lead to this beautiful film. For me, Ian was a bit painful to watch. It hit close to home in small ways (like the part where Ian struggles to maintain control holding a cup as his peers watch) and large ways, too; Max has never had that (spoiler alert) happy ending. Although Max also hasn't experienced the sadness Ian feels in the movie—he is content with his life, it is me who has ached for more social opps for him—there are many children out there who long to belong. The truth is that inclusion doesn't always come naturally or easily to children without disabilities, who may be wary of ones who don't look or act like they do. It's always helpful to have a springboard for conversations about inclusion. So take a few minutes—Ian is just seven minutes long, followed by clips of the real-life Ian—to watch this with your child and talk about it. You could also suggest that your child's teacher show it at school to get a discussion going. If you are a teacher or education, show kids this film. You and you and you and you have the power to help make the world a more welcoming place for children of all abilities. It's been sixteen years since you were born, beautiful boy—sixteen years filled with progress, accomplishments, achievements and wins. You have succeeded, against all odds, and you keep right on doing so. I'll say it once more: If only those grim NICU doctors could see you now. I wish that I could have known all the greatness that lay in store for you. These are the wonders Daddy and I couldn't have imagined back then—and that we are grateful for every, single day. 16. We couldn't have imagined how strong you'd get. As you lay there in the NICU incubator, hooked up to all those wires and tubes, I'd stare down at you and will you to wake up. One day, I read "Oh, The Places You'll Go" to you with such feeling that a nurse asked me to quiet down. When I finally got to hold you, I whispered again and again, "You are going to get through this." 15. We couldn't have imagined just how much your brain would blossom. Once, we saw the MRI film of the stroke. And we've never looked at it again. We learned to just look at you. 14. We couldn't have imagined all the joy you'd bring us. You chuckled for the first time when you were close to three months old, filling my heart with hope. You have the sunniest disposition, one that has charmed your peers, therapists, doctors, teachers, counselors and basically anyone who's part of your life. Your smile actually can light up an entire room, just one of your many gifts. 13. We couldn't have imagined all the pride you'd bring us, either. We weren't close with any people who have disabilities before you were born. We didn't know any families who had children with disabilities. We didn't realize that having a disability doesn't affect a person's determination or spirit. We didn't know all the abilities you would have. And wow, have you shown us. 12. We couldn't have imagined you'd crawl, walk, ride a bike, go up and down stairs on your own, feed yourself, drink by yourself, hang out in the house by yourself, step into the car by yourself or generally get so independent. Daddy and I will never forget when you were five years old and the car showed up to take us to the airport to Disney World and before we knew it you'd bolted down the front steps, the first time we'd seen you do that. 11. We couldn't have imagined you'd speak words or communicate like you do, let alone that you'd turn into a teen who regularly tells us, "I KNOW!" So. Typical. 10. We couldn't have imagined you'd have such an awesome sense of humor, or that one day you'd be teasing us. This weekend, I got off the phone with a friend as I was buckling you into the car and I a few seconds later I asked, "Where's my phone?!" Because as you know, I misplace it every ten minutes. And you pointed to it right there in my hand and said, "HA HA HA HA HA, MOMMY!" 9. We couldn't have imagined you'd learn to do math, spell or read, or that when we are out driving you read the road and street signs to us. Or that you'd have a visual memory that comes in as handy as Waze does. 8. We couldn't have imagined you'd develop such passions—purple! Spaghetti! Car washes! Mac 'n cheese! Lightning McQueen! Stuffed shells! Chicago! Jamaica! Orlando! All the pasta! You know what you want. Oh, boy, do you ever. 7. We couldn't have imagined you'd have career goals, Fireman Max. And we will help you achieve them. 5. We couldn't have imagined how handsome you'd be. You were born chubalicious and you aced cuteness but now, you are one good-looking dude. Watch out, ladies! 4. We really couldn't have imagined all the places you'd go. The boy who once refused to eat anywhere else other than at the greasy spoon near our house (seated only in the booth by the bathroom) and who feared movies and shows is now the boy who never wants to stay home, who goes to movies alone and who attends sleepaway camp. 3. We couldn't have imagined just how emotionally astute you'd be. You can always tell when one of us is upset, and you always try to make things better. You are the United Nations of our family. 2. We couldn't have imagined what a great brother you'd be, to your younger sis or to your little bro. 1. Sixteen years ago, as Daddy and I sat in the NICU, devastated, listening to the pediatric neurologist tell us that you'd have a stroke, we couldn't have imagined how lucky we'd feel someday. And we do. We love you, Max. May sixteen be your sweetest year yet. 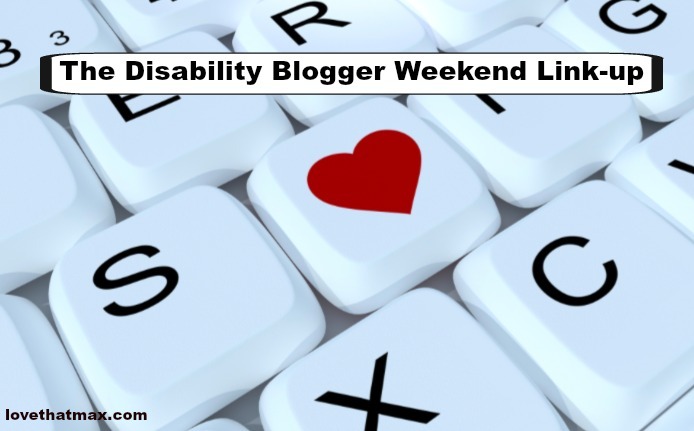 The Disability Blogger Weekend Link-up: Take a shopping break and post! I got an email the other week from the principal at Max's school. 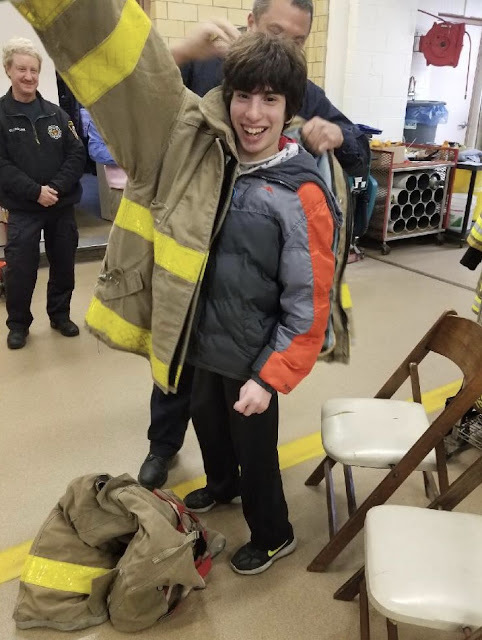 One of the local firefighters—they have a station right around the corner and they visit from time to time—had outgrown a gear jacket and wanted to give it to Max. Would he like it? Um: YEAH!!! I asked Max, just to be sure. He said: "YEAH!!!" Several years ago, Max decided he was going to be a firefighter. These days, he no longer visits our local station every weekend, but they're still his people. Whenever Max stops by, he ends up hanging out with them at the big dining room table in their living area, where they catch up about Max's life and the most recent fires they've put out. Firefighters remain some of the biggest-hearted people I have ever met who go out of their way to encourage Max's dreams. Remember that time his favorite, Firefighter Angelo, showed up at our house on his birthday to give him a ride in a fire truck? (I still watch that video on occasion because it is so bliss-tastic). 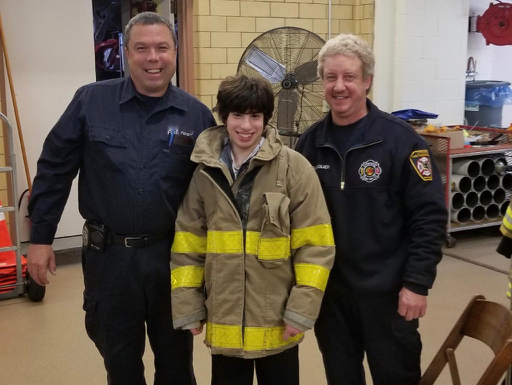 Max's principal put me in touch with Firefighter Matt, who told me that the town's deputy fire marshal and fire official/inspector were in on the gift—they both knew Max, too, and were fond of him and the enthusiasm he shares for their work. We arranged for Max and Dave to stop by after school last week. Max could not wait. Max got a jacket and pants, too. He definitely has to grow into the gear, but it'll be there for him. He looked pretty spiffy in it. What he can savor now and for the rest of his life: knowing that there are good guys out there who make him feel like one of their own. "Do you think Max will ever be able to tease me or Dave?" isn't a question I've ever asked our pediatric neurologist—I mean, what would he say? I have wondered about it, though. Max has a great sense of humor, and it seemed like a possibility. I fully realize that it is whacked to want your teen to make fun of you. I already have my fair share from another certain member of our household. The thing is, teasing is an advanced level of cognition. You need to understand concepts to be able to provoke someone about them. And I want that for Max. I want everything for Max. The other night, I was headed out to run an errand. Max stood by the back door and threw open his arms. He's not that much into hugging lately (typical teen) and I was excited. I gave him a big one. "Wait, don't you don't hate me?" I teased him. He is quite fond of telling me how much he hates me. (Very typical teen.) He grinned. "Just a little!" he said, and grinned even more.